High-quality montior solutions for industry, POS and POI applications in many versions, as well as fire-load optimized displays, videowalls and rack mount displays. Certificated monitors without smoke gas emissions according to B-s1,d0 contain no materials which contribute to fire load or smoke gas production. 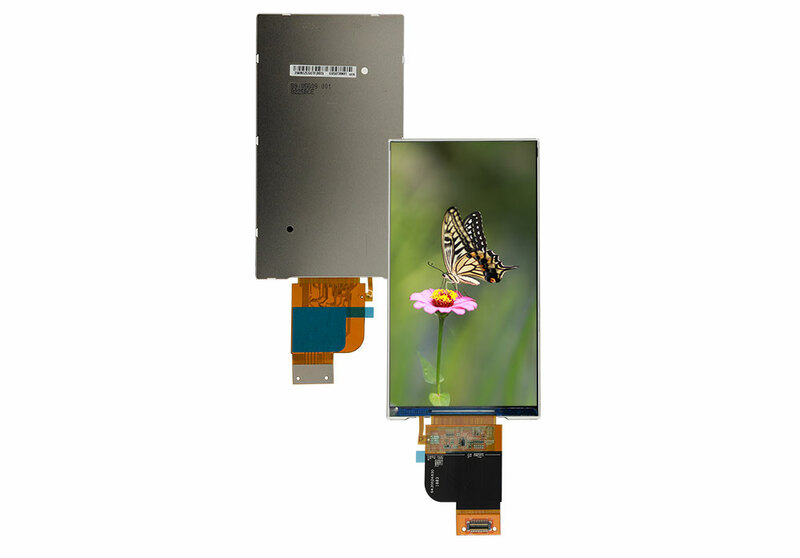 As a distributor we offer a large selection of TFT displays from well-known manufacturers and TFT modules with integrated in-house developed controller board. PCAP Touchscreens in your design: Various design options for your application. Easy TFT display control: With our in-house developed TFT controllers, mediaplayers and LED converters. Our VacuBond Optical Bonding technology provides best results at competitive prices and short delivery times. TFT display, TFT controller and all necessary accessories for a complete plug-and-play solution. 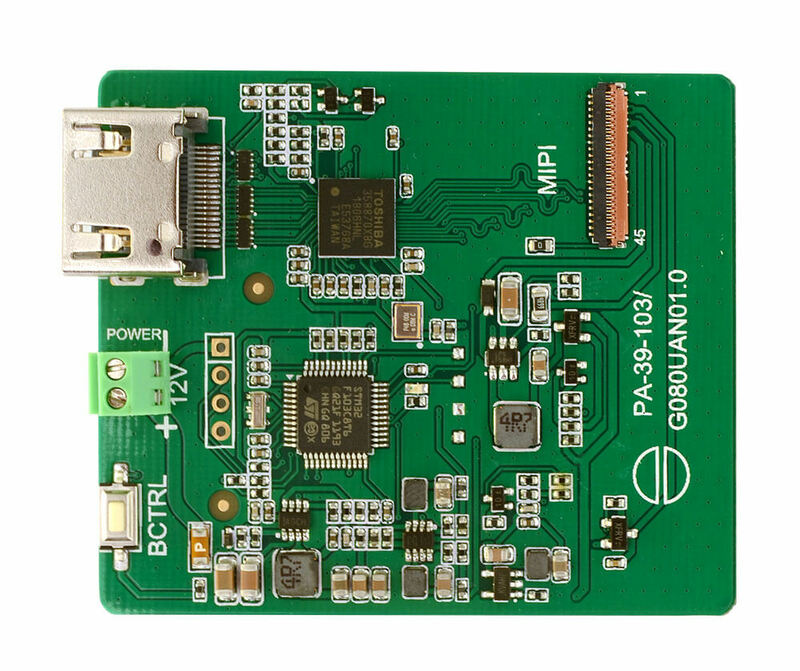 PrismaMIPI-HDMI is a monolithic TFT controller for connecting MIPI TFT displays to an HDMI interface. Obsolescence management, downloads for our products and technical support - we are glad to help you! The Distec GmbH is member of the Fortec Group and an international company. Here we present you new, interesting products, customer projects and keep you informed about important developments. 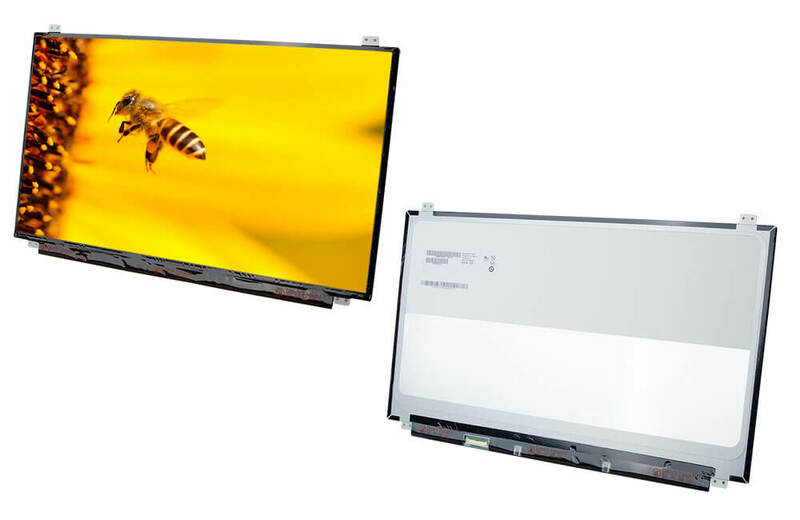 Mitsubishi launched the new AA070TA01, a 7" TFT display with WXGA resolution in 15:9 format. It is plug-and-play compatible with 7" TFT displays with WVGA resolution. Thus it easily replaces TFT displays with 800x480 pixels in existing applications and enhances them with a resolution of 1280x768 pixels. However the industrial AA070TA01 has a lot more to offer: its brightness of 1000 cd/m² and the high contrast ratio ensure perfect visibility even in bright ambient light. Nevertheless, due to the newly developed LED backlight with integrated LED converter, power consumption and heat generation are low. In our press section you will find press releases on our company and product news. Subscribe to our monthly newsletter to stay informed about new products and technologies.